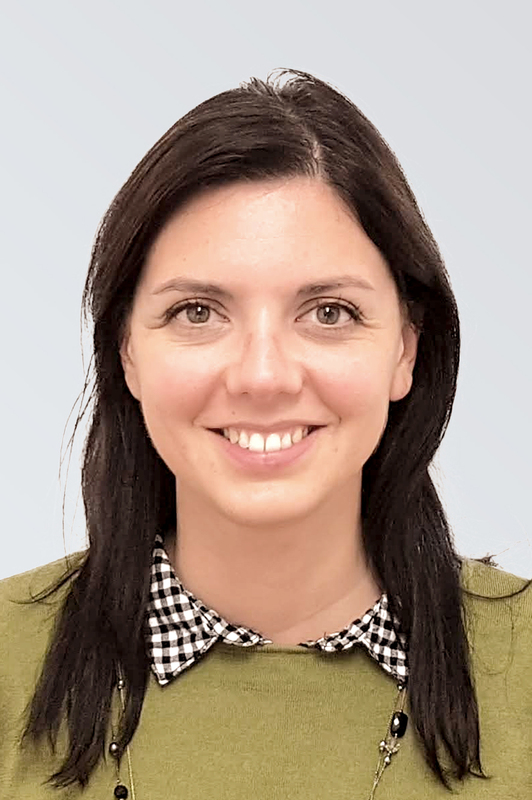 Valentina is an ARB registered Architect, with 4-year professional experience in both Italy and the UK. in Italy and spent a study period at the School of City and Regional Planning in Cardiff, focusing her final year dissertation on Sustainability policies and their impact on the urban scale. In 2015 she has deepened her knowledge in the Sustainability field by completing an MSc in Sustainable Building – Performance & Design at Oxford Brookes University, in order to master the key sustainability issues related to buildings and their environmental impact. In particular, she has focused on the evaluation of strategies for minimal living spaces as a solution for a sustainable future. In Italy, she has gained experience in high-end residential and commercial sectors, with a particular focus on bespoke design solutions. 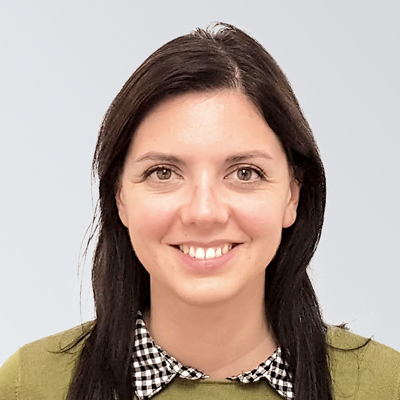 In the UK, she has worked for 2 years in the automotive sector and retail-customer experience development, working on a wide range of projects across all stages.